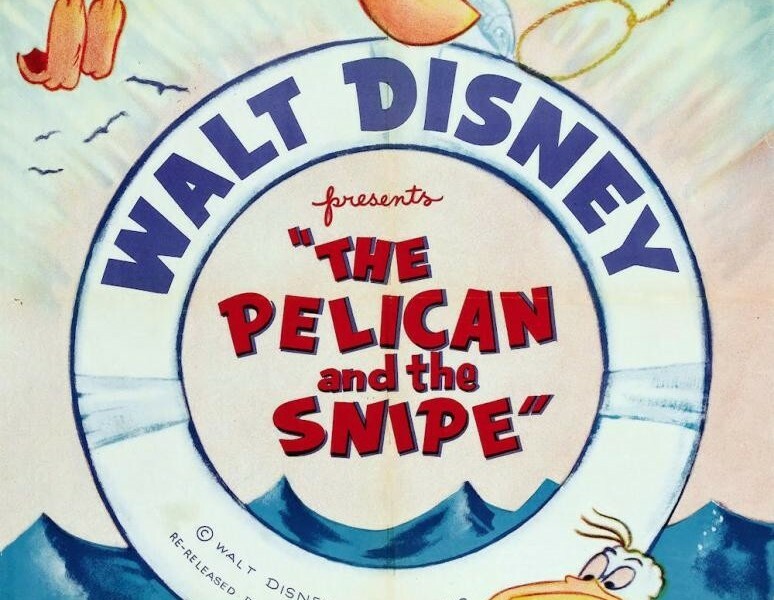 Pelican and the Snipe, The (film) Special cartoon; released on January 7, 1944. Directed by Hamilton Luske. Vidi, the snipe, tries to stop his pelican friend, Monte, from sleepwalking, which puts him in danger of being killed. But Monte ends up rescuing Vidi in a bombing raid. 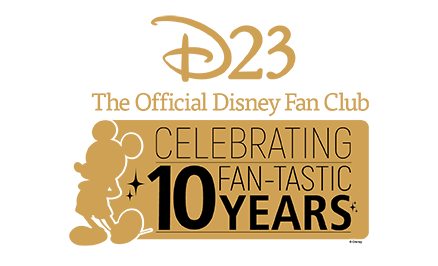 The film was originally meant to be part of The Three Caballeros.